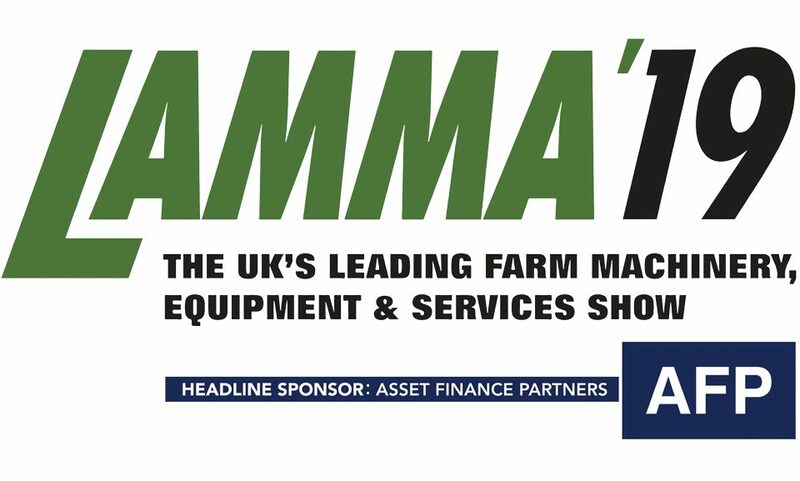 AIS is very excited to announce that we have been awarded two awards at LAMMA 2019. 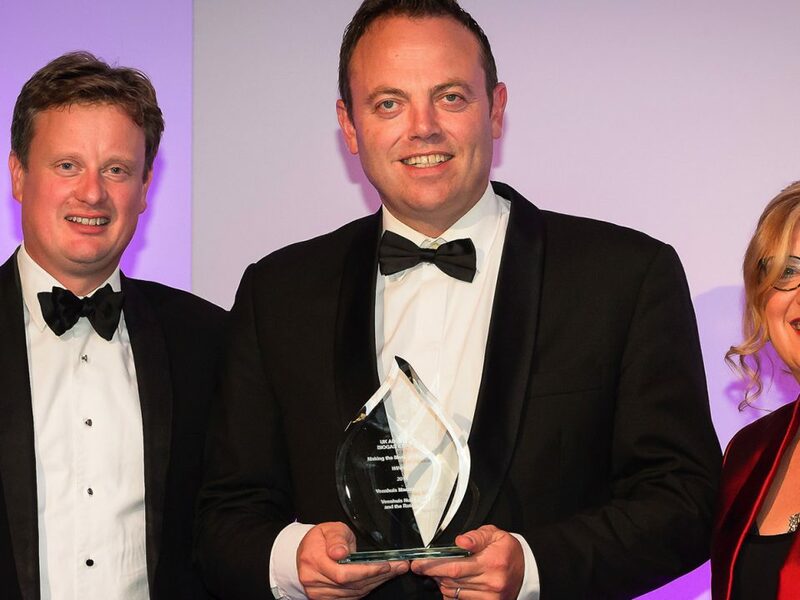 The LAMMA Innovation Awards have gained a reputation for recognising and highlighting some of the best advances in agricultural manufacturing. 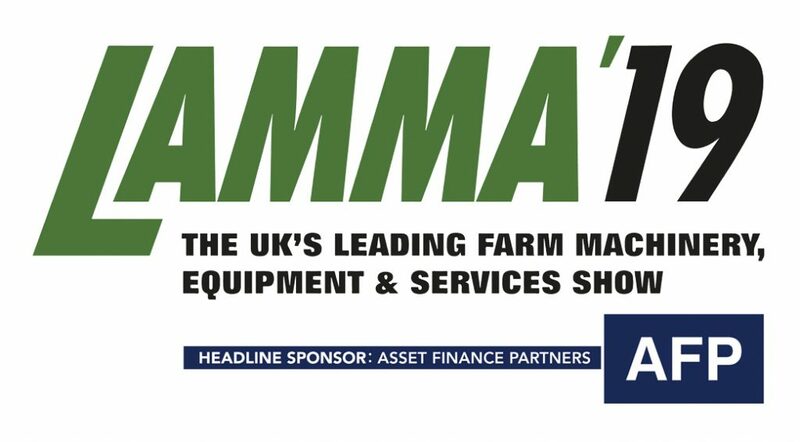 These innovation awards are the perfect platform for LAMMA exhibitors, like AIS, to introduce our ground-breaking innovations. There are various categories of innovation focusing on agricultural machinery, equipment, and services to the market. These awards are judged on a variety of criteria including design innovation, practical impact, the sustainability of the product, and its impact on the environment. The judging process is completed by a panel of 13 experts and one student judge, all led by chairman Chris Rothery. As a result of judging, we are extremely proud to announce that we were awarded the silver award for Future Innovation for our Nutri Flow system and Rotomax. On top of this, AIS was also awarded the IVEL Award. The IVEL Award is awarded by the Institution of Agricultural Engineers and is given to the best product for environmental innovation. If you have any questions regarding our Nutri Flow system, or any of our products, please get in touch and visit our stand at LAMMA ’19.